The Cafe of Soul is open once more! Serving a hot cup of Soul. 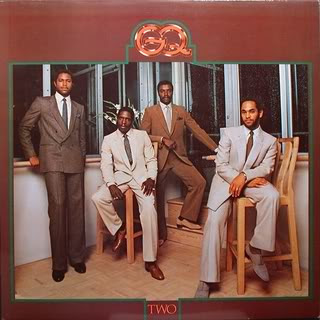 Remember the group GQ from the late 70's? Well now you know them if you didn't know them before. They could straight blow! They covered Billy Stewart's song "I Do Love You" from the 60's and put a different spin of soul on it. The group continue to perform throughout the 90's but they last recorded in 1981.